It’s been awhile since I posted – between work, life and everything in between I’ve admittedly neglected the blog. However, I’ve kept up with being active and eating (somewhat) well, so I don’t feel like a complete lazy bum. 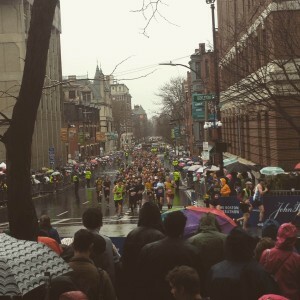 One big event did happen since my last post – the 2015 Boston Marathon.